Joe Crawford blogged this at 9:35pm in 2016 in October. The 1st was a Saturday. You are reading this 3 years later. Comment. There are 2 comments Tweet. Send email. 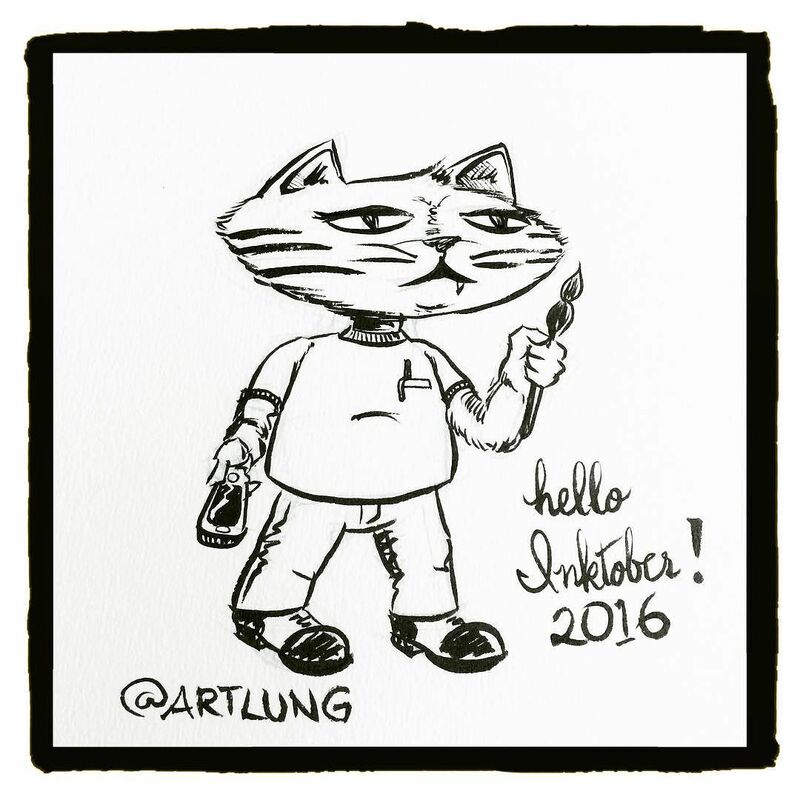 It has hashtags→ drawings IFTTT inktober inktober2016 via-instagram . Chris, it’s about 8 x 8 inches on the page. Non-square notebook I got about 3 weeks ago.